The PSTC features a variety of firearms for rental. 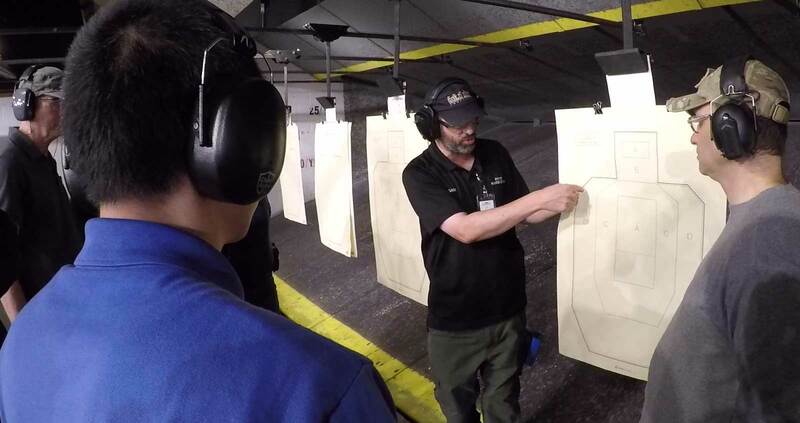 Providing ongoing practical shooting skill development for public and law enforcement shooters. All PSTC users must take a safety orientation course test. Minimum age allowed on the range is 12 years old. Users under 18 years of age must be supervised by a legal guardian. View our Weekly Specials and Events. Memberships are per year, starting July 1. Memberships are prorated throughout the year. Ranges, classrooms, and the defensive tactics room are available for rental. For more information contact the PSTC at at (503) 794-8072.